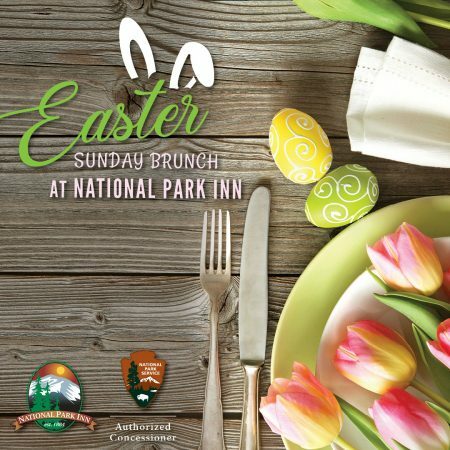 Join us for our Easter Sunday Brunch at National Park Inn on 4/21 from 9 am-4:30 pm. 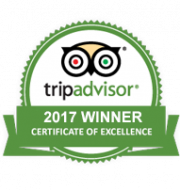 Enjoy Eggs Benedict, Florentine Scramble, Honey-Glazed Ham Steaks, House-made Brown Sugar-Glazed Bacon, Washington Apple French Toast, Prosciutto Wrapped Chicken, & more!! 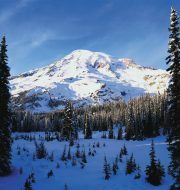 Adults – $19.95 Children 10 & Under – $13.95 Reservations requested, so please call 360-569-2411.